The Division’s dev team is using tomorrow’s server maintenance to deploy some bug fixes related to Underground Assignment rewards as well as Talents in combination with the Mobile Cover skill. As usual, the servers will go down this Thursday, June 8th, at 09:30 AM CEST / 03:30 AM EDT / 00:30 AM PDT and be offline for approximately 3 hours. 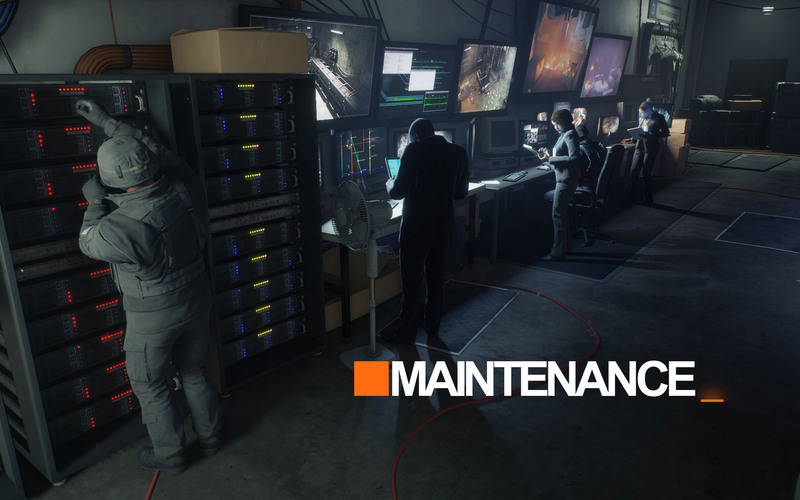 For any further updates during the maintenance, please follow this post in the official forums. Fixed a bug where agents would sometimes not receive rewards after completing Underground Assignments. Fixed a bug where the Adept, Competent, and Capable talent buffs would not expire while taking cover behind Mobile Cover. Fixed a bug where agents could stack the Adept talent up to 5 times by taking cover behind Mobile Cover multiple times.